The aim of the study is to assess the practice of littoral states towards cooperative management of maritime space, possible only through trans-border cooperation, and the utilisation of marine resources in semi-enclosed seas. The goals are to develop a theoretical framework, which explains the impact of conflict resolution as a means of managing the marine commons, and to analyse the various aspects of coastal and island states’ ocean policies. 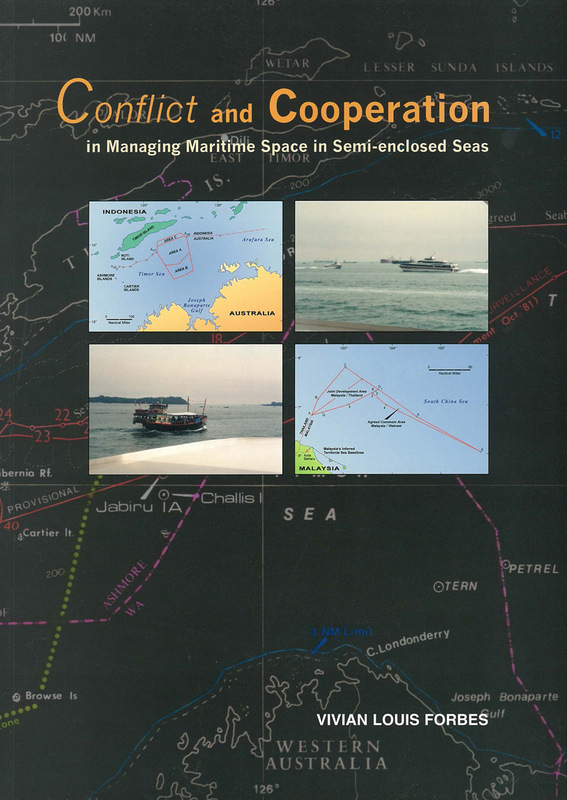 Also included in this study is an evaluation of selected cases of dispute resolution over territorial claims and border discrepancies.